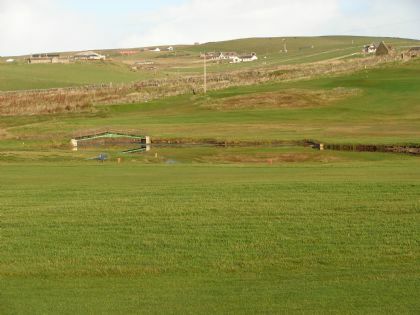 Welcome to the Stromness Ladies Golf Club website. The site will be updated regularly and contains information on the forthcoming fixtures, competition results and our latest news. The design of this site is based on the Stromness Golf Club site which was developed by Brian Corsie. 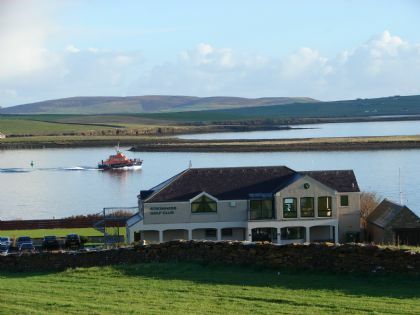 If you are a visitor to Orkney and fancy a game (see Stromness Golf Club link in menu) or click HERE. We are keen to encourage more beginners to join and there is a special section which provided information for ladies considering taking to the fairways! Tuesdays and Thursdays - 10.00 AM and 17.40. From 14th May until the 15th August there will be an additional draw at 18.00. Click on the map to see where we are and how to get here. Love it or loath it- it's the 2nd!